These are two stools that I made inspired by nature such as roots, branches , a trunk, and treetop, one with and the other without automated workshop machines and fine finishing such as sanding and glueing. Hexagon stool (left) was made of birch plywood (6mm), sushi roller stool(right) of willow branches and skin. I wanted to make a transformable furniture so that I came up with an idea of making a rollable stool with a hexagonal cross section reminding of annual rings of tree. First of all, I made a prototype with cardboard but it turned out possibly too heavy with real wood because of double layers so that I gave up the transformable part. Design the top of the stool with Rhino. There are three different sizes of board that are needed as can be seen in the file. The height of the stool is 45 cm. Arrange pieces to fit the board of which size is 1220*2440, trying not to waste the wood. Table saw: cut every piece that has the same length!! Pin router: make grooves with an appropriate drill bit. This is for the joints where boards meet. When you put the final layer, there are two ways to do this: to glue them by binding all the pieces together with masking tape first and glueing later at one time, or to glue them one by one. I did it with the second method, trying to fit it to the blueprint because it takes time to glue all 6 grooves at a time, while glue might dry. But if you have helping hands, try the first method. Finish it with a sanding machine. Take care not to break edges when you sand the top surface. You can see some gaps at joints, it might due to the the way I glued the final layer. But it's in no way ugly and turned out to be sturdy enough. However, plywood is the material that is bent quite easily so that from time to time precise measurement is difficult to get. Try another way and share your tip with me! I'll soon update the remaining part of making the Sushi roller stool. You can also find the description of the project here. The second stool is based on the same idea, but this time without fine sanding and automated workshop machines. I wanted to make it nicely paired with the first stool showing a cross section reminding of year rings of tree. Still, sticking to the 'rollable' characteristic, my idea was to weave branches and roll these up to make a stool. Gathering material: I had to gather material for myself (That was a rule for this workshop). What I found appropriate for my stool were hazelnut and willow. Both of them are thin, quite flexible, easy to handle, and have nice skin. While willow is thinner and more flexible, hazelnut is firmer and better for bending. I went for willow cause there are bunch of well-dried willows in the workshop master's warehouse though we already had cut bunch of fresh willows. Cutting: Because I couldn't use an automated machine, I cut branches with an ad hoc table the master made for me. It was really nice table with a zig on it so that I could cut many branches with the same length. Hand sawing was not that difficult as I imagined once I had got the hang of it. Weaving: is in order to make the stool more stable and for each stick not to be pulled out. But to make it look nicer, I didn't weave the outer layer. For weaving, we made once again an ad hoc weaving loom with nylon string. It is made by hammering normal nails on one side and hooked nails on the other side with heavy weight hung at the end of strings. I used 3 double lines of strings. Binding: I tried binding to see if it's stable enough and to check out the cross section. There was still a problem with stability so that we first clamped them around with a ring clamp and bound them with willow skin. 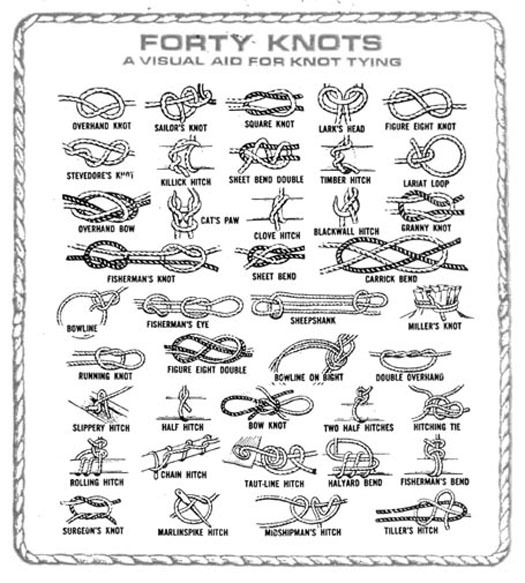 Binding: I made a tight knot with the sailor’s way though I'm not sure which type it was. It is  to put an additional slippery string folded in half,  to wrap branches around tightly with some extra length set perpendicular to the direction of wrapping (but I couldn't make it perpendicular because the willow skin was too wide to do that),  and finally to pull the additional string to the other side to make a knot . It turned out to be quite tight to make the stool stable enough without glueing! These are neat looking stools. Thanks for sharing both designs!